While magnetism and electricity were the known terms in the ancient times, the procedure how to use them and the phenomenon how to produce the electricity was not utilized in a proper way. The idea of generating electricity is totally the latest invention that is dependent on the modern society. In earlier times there were curiosities, and something’s to ponder over but they were not useful. Now the invention of batteries is not only used as the source of electricity instead it is also used as a portable source of power. Here is the list of ancient batteries and the ideas how this development came into mind. In the 1st century AD one ancient culture learned how to generate electricity. The first battery invention was not done by Greeks, Romans or Chinese instead it was accomplished in the Parthian Empire. In 1936, some archaeologists who were working for the Iraqi Antiquities Authority explore the Parthian site and found an uncovered strange pot. The jar was 14cm tall, a tube of copper was held in place with an asphalt seal at the mouth of the jar. Inside the copper tube an iron rod was held in place by asphalt. At that time, Wilhelm Koenig (the director of Baghdad museum) recognized that the odd metal and the jar were placed in such a configuration that altogether they could function as a wet- cell battery. Only thing that was needed to make the battery run is acid. 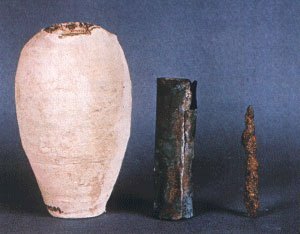 Acid was added to the structure and thus the battery was dubbed as the “Baghdad Battery”. It was also the most ancient batteries of the time. During the 1780’s an Italian physicist Luigi Galvani performed experiments that involved frog legs. 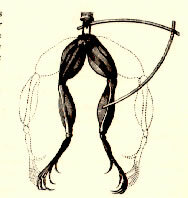 While cutting frog’s leg that was attached to brass hook with an iron scalpel, Galvani’s felt that as he touched the frog’s leg, the leg twitched. The physicist convinced that this effect is because of animal electricity. The energy that twitched the leg came from animal leg. But this experiment of Luigi was doubtful to his colleague Volta, he reproduce the experiment and clarifies that it was not frog’s leg that produce electricity but it was two dissimilar metals that generated electricity. Volta took the above experiment further by making the wet cell battery. He put layers of zinc and copper together and divides the layers by the cloth deeply soaked in brine. He came up with true battery that is known as the Volatile Pile. But despite of delivering the consistent currents his invention was not able to produce electricity for a long time. One of the major flaws in his invention was electrolyte leaks which cause short - circuits. The formation of hydrogen bubbles on the copper was another drawback of his invention that increases the internal resistance of the battery. British Chemist John Frederic Daniell solved the problems of the hydrogen bubbles that were eliminated in the Voltaic Pile by using a second electrolyte solution. 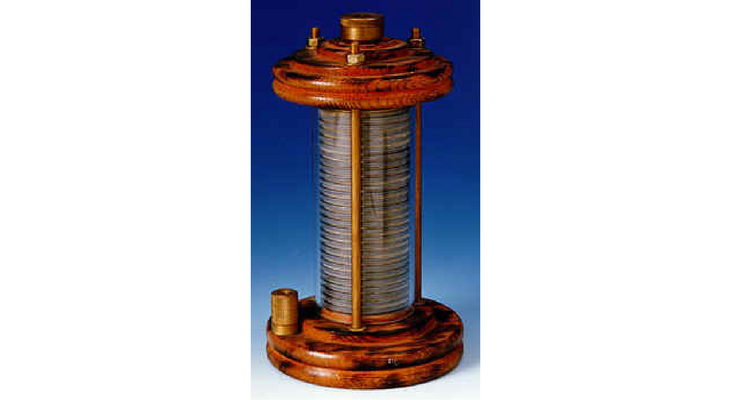 The Daniell Cell was one of the most successful ancient batteries of the time that was used to reduce corrosion. 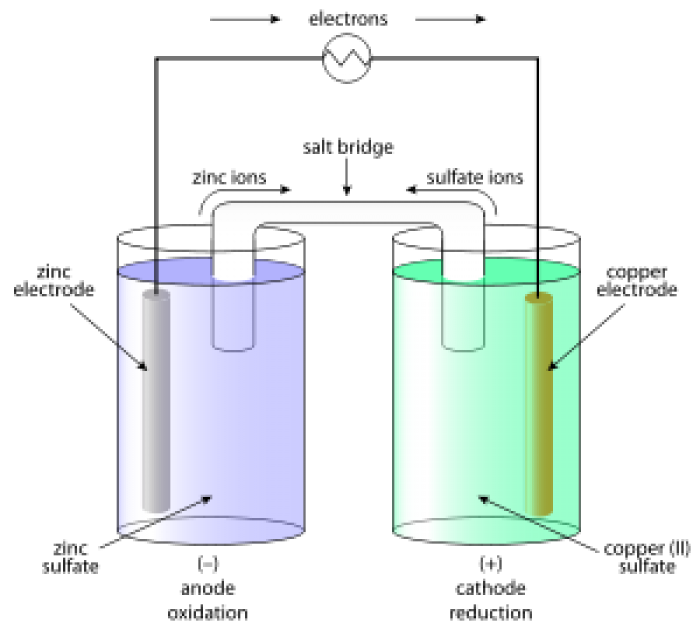 The electrodes of copper and zinc were immersed in a solution of zinc sulfate and copper sulfate respectively. The vessel with earthing allowed ions to easily pass through the solution without any mixing. It was initially used to power communication devices. All those batteries that were invented earlier were primary cells that got drained after the chemical reactions were spent. Then comes Gaston Plante invention of rechargeable battery. He created the battery that could be recharged: The lead Acid Battery. The scientist Camille Alphonse Faure enhanced the functions of lead acid battery. He designed a cell adding a lead grid lattice in which the paste of lead oxide paste was pressed. The layers of these plates were assembled together for a better performance. To power lights for train carriages the lead acid batteries were used. A Carbon Zinc battery was composed of manganese dioxide cathode and zinc anode wrapped inside a porous material. The electrolyte solution was made of ammonium chloride. The battery allowed longer shelf life and faster absorption. The scientist Georges Leclanche substituted the electrolyte into a pastier version, which formed the first dry cell battery. This battery could be used in transportation without spilling. 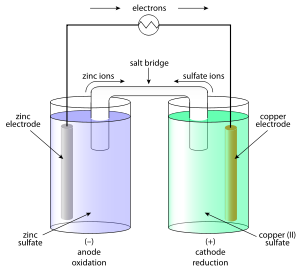 Sweden scientist Waldemar Jungner invented the ancient nickel cadmium battery (NiCD). 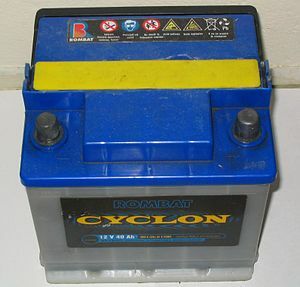 This rechargeable battery contains cadmium and nickel electrodes deeply soaked in a KOH solution. It is the battery that is capable to produce better energy density than the previous lead acid batteries. The famous scientist Thomas Edison enhanced the nickel iron cell designed by Jungner and created another version of it. . He invented the battery by using nickel oxide as cathode and iron as anode. KCL was used as conductor in his experiment. The scientist created another battery that was initially aimed for automobiles. 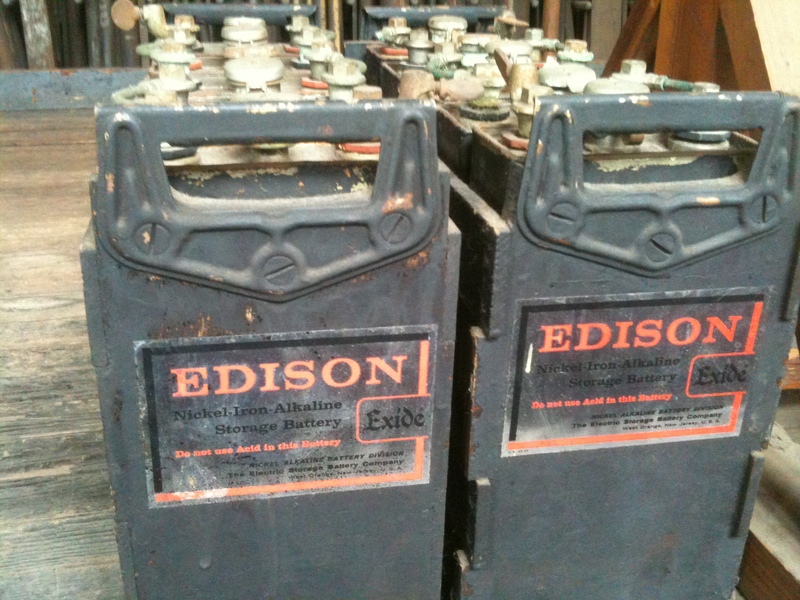 Later on the battery invented by Edison was majorly used in industrial and railroad markets, the batteries successfully survive uncharged and charged periods. Until the late 1950’s Zinc Carbon batteries were the only source of energy. But this type of battery easily discharges and has low shelf life. Lewis Urry found the solution to this low shelf life problem and extended the battery life by using alkaline in batteries. He was assigned by the Eveready Battery Company to find the solution. He discovered that using alkaline in batteries supplies greater energy at higher currents when compared with zinc- carbon batteries. 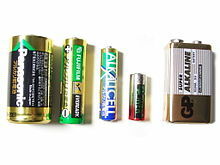 The ancient alkaline battery is still widely used in the major fields. Still many battery companies and scientists are finding the way to make use of available resources to produce electricity. It is never ending process, so keep your eyes open for more research posts and discoveries in the field.